Home sharing platform Airbnb is slowly gaining prominence as an alternative form of visitor accommodation in Dubai. After operating for a few years in the legal grey area, Airbnb today has the regulatory go-ahead from Dubai’s Department of Tourism and Commerce Marketing (DTCM).This has opened up a treasure trove of opportunities for home owners who can let out their properties as holiday homes on short-term rentals. However, Airbnb threatens the unbranded and mid-market hotel and hotel apartment industry by undercutting their prices. On a positive note, Airbnb will diversify lodging options in the emirate, open up Dubai to new markets and segments that could not afford to stay in the city earlier as well as encourage existing visitors to extend their length of stay. This expansion in product offering is vital in Dubai’s plan to attract 20 million visitors by 2020. “The growing popularity of Airbnb homes in Dubai both from a demand and supply side is likely to affect the demand for serviced apartments in Dubai especially when it comes to travel-related demand covering the leisure and business segment,” says Richard Stolz, head of corporate development at GRMC Advisory Services. Airbnb is an increasingly cheap and popular way for guests from around the world to experience Dubai by staying with local hosts. “Airbnb homes can be attractive for price-sensitive business and leisure travellers as rates for serviced apartments and hotels often exceed rates of holiday homes – in particular this is the case during key exhibitions and conferences in Dubai,” adds Stolz. The hotel industry, however, claims that the product it offers differs from Airbnb. A branded hotel or hotel apartment brand brings with it quality, operational, service and safety standards. “We operate in the luxury serviced apartments segment. Our hotel rooms and serviced hotel apartments offer luxury, privacy, service and the comforts of home. In fact, the level of comforts that our serviced hotel apartments offer combined with the prime locations of the city are the main reason we also cater to long-term guests who wish to stay for extended periods of time,” says Niall McLoughlin, senior vice-president, Damac Properties. Damac Properties has a development portfolio of over 13,000 hotel rooms, serviced apartments and hotel villas, which will be managed by its hospitality arm, Damac Hotels & Resorts. It has so far delivered over 4,000 serviced apartments across various projects. 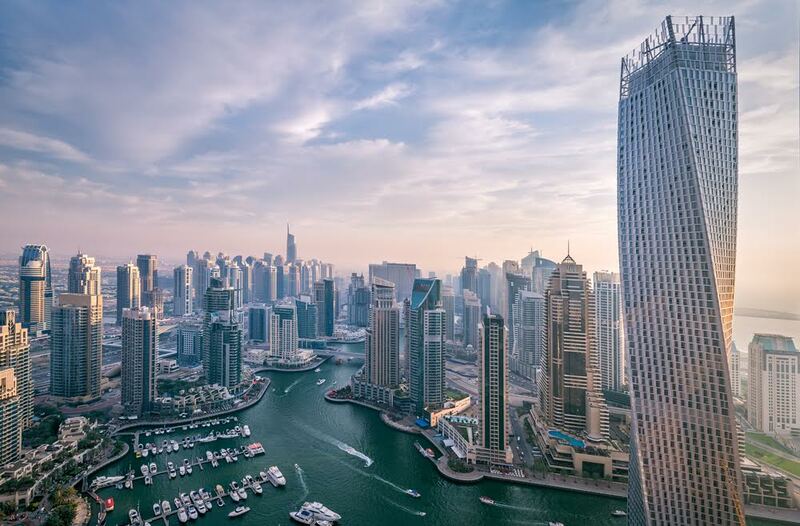 Two factors are driving growth in Dubai’s serviced residences sector: The sustained growth of Dubai’s hospitality sector and the increase in population, with a number of residents opting for the convenience of homes that are fully serviced by a hospitality provider. 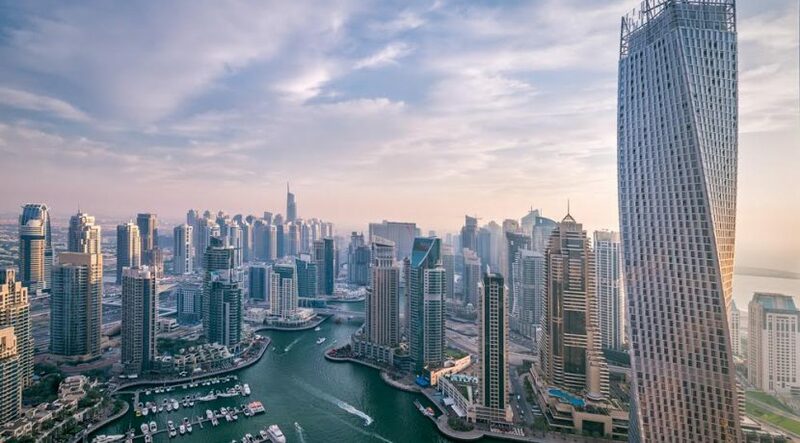 The number of visitors in Dubai rose to 14.9 million in 2016, an increase of five per cent from 2015, while Dubai’s population is estimated to stand currently at 2.7 million and it’s expected to rise to 5.2 million by 2030. Serviced hotel apartments also benefit from hotel-like amenities such as a restaurant, spa, gym, meeting space, etc. Such hotel apartments may be leased for relatively longer periods in return for a monthly or annual rent. “Serviced apartments in the Middle East have always enjoyed high occupancies and have also performed better than hotels from a yield perspective for owners. The fact that Airbnb rooms are unregulated makes it a deterrent for business deals in Doha,” says Amruda Nair, joint managing director and CEO, Aiana Hotels & Resorts. The company is developing a 180-key serviced apartment project called Aiana Residences in Doha, where such branded developments represent less than 30 per cent of total supply. “Demand for serviced apartments in Doha will remain strong as it is primarily business-led, with stays for relocating families and long-term project staff under corporate bookings for which security, fire safety and brand standards are important. In other parts of the GCC such as UAE, Saudi Arabia, Oman and Bahrain, serviced apartments cater to the leisure, short-stay market which is driven by GCC nationals travelling in large family groups who are likely to also experiment with unbranded products such as Airbnb,” Nair adds.